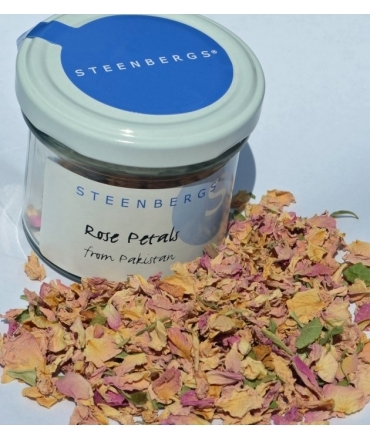 Steenbergs Rose Petals are perfect for a variety of culinary uses including rose petal jam and the Moroccan dish ras al hanout or just sprinkle them on salads or in rice for the added flavour, perfume and pleasure of using them. 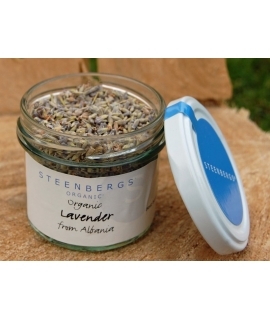 Of course, you can always use Steenbergs rose petals for alternatives to cooking - they are a real pleasure just to look at and smell the heady fragrance. You could even use the rose petals to decorate cupcakes - the list is endless. 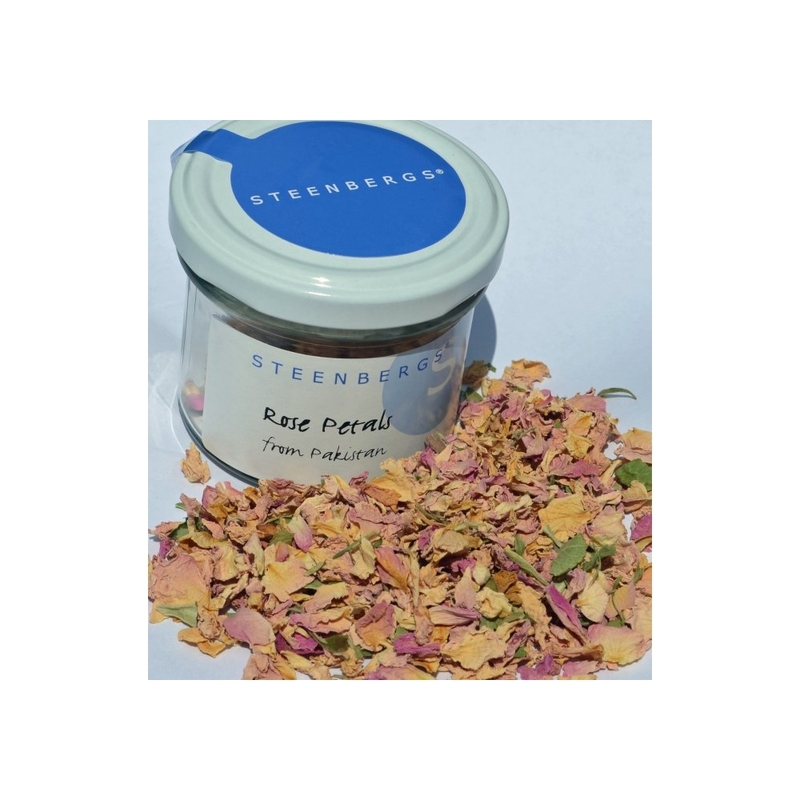 These delightful rose petals are suitable for all culinary purposes and generally are sourced from India or Pakistan, full of fragrance. Rose buds are generally picked from the damask rose, Rosa damascena, which is the type used for making rose oil and rose water as well due to its heady rose aroma. Roses are hardy deciduous shrubs, which have arching prickly stems. Damask rose plants grow to 2 metres high (7ft) and produce clusters of semi-double fragrant pink flowers. 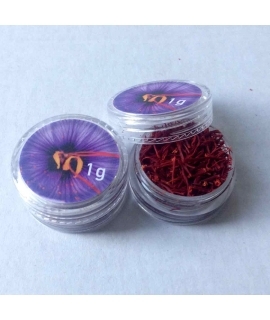 Rosebuds and rose petals are hand-picked in early summer during the morning when they have fullest aroma and flavour and then are either dried or use to make rose oil or rose water; like many spices this is a very labour intensive process. 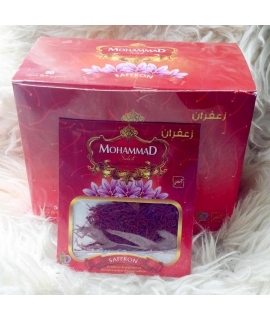 Although Iran was historically the traditional source for rose products, most rose now comes from Bulgaria, India and Turkey. 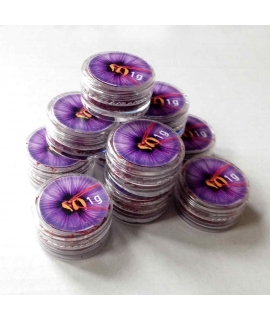 There is very little volatile oil (less than 1%) in rose petals so the aroma and flavour is truly subtle.